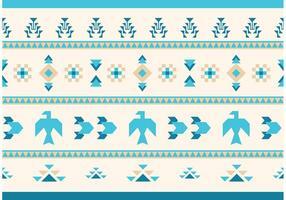 Frame template for cards, invitations, banners. 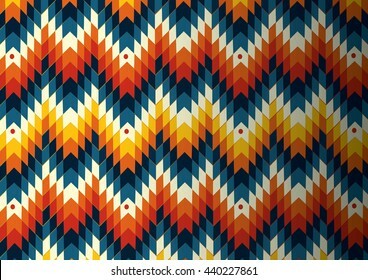 You can place any text here. 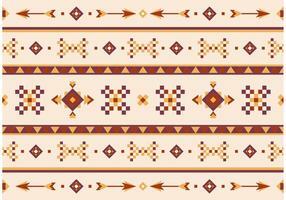 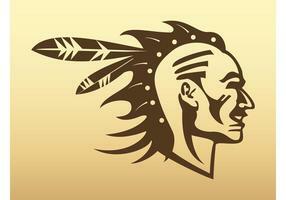 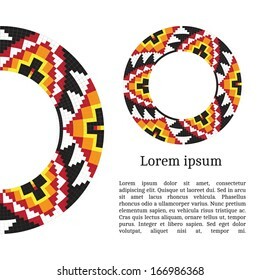 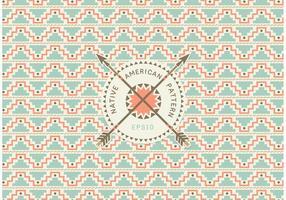 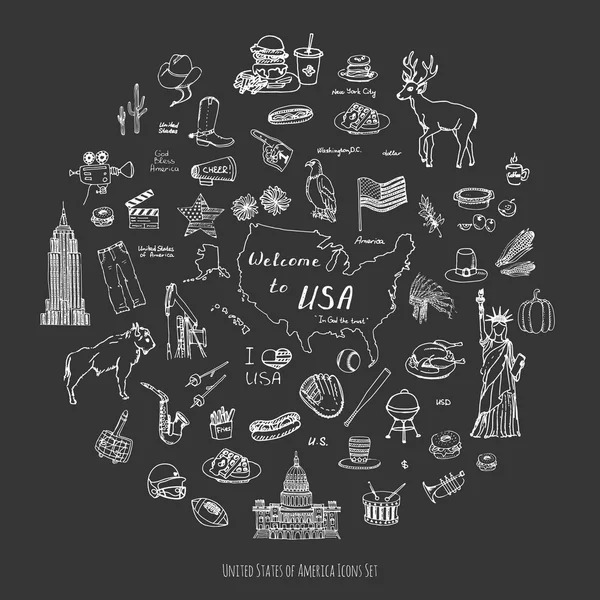 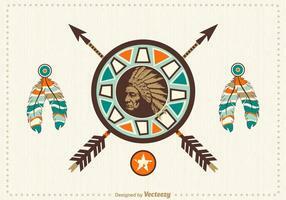 Invitation card with native american (indian) round pattern, vector. 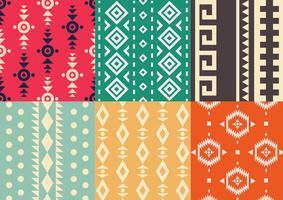 Hand drawn ethnic brushes, patterns, textures. 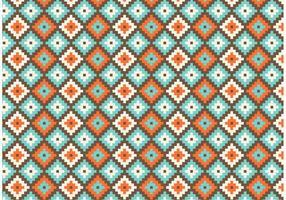 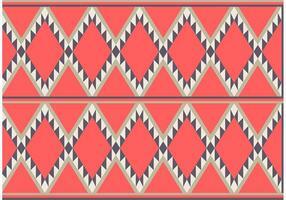 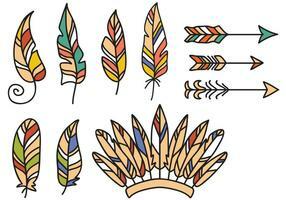 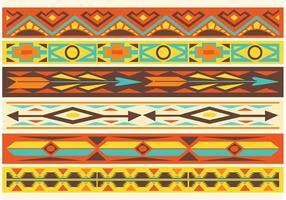 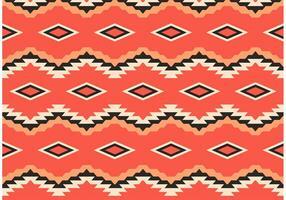 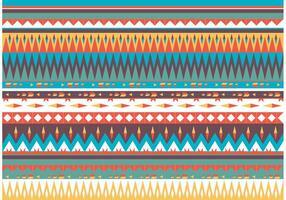 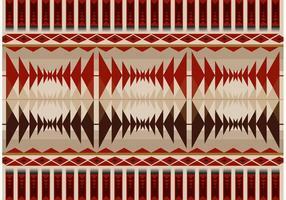 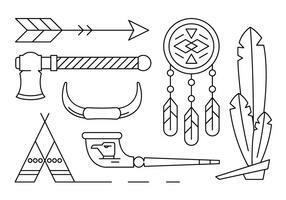 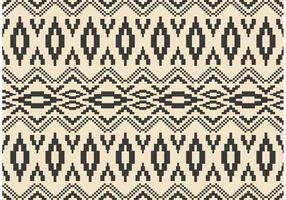 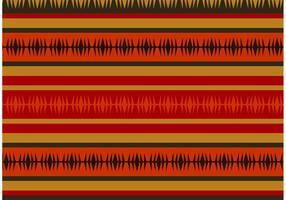 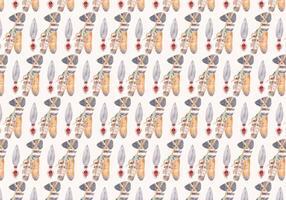 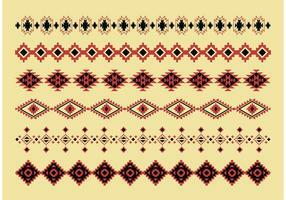 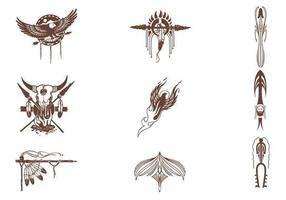 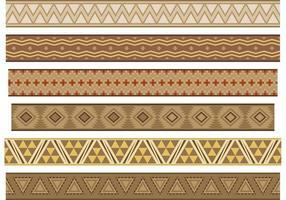 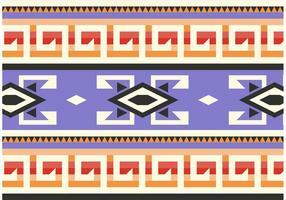 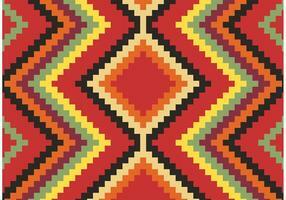 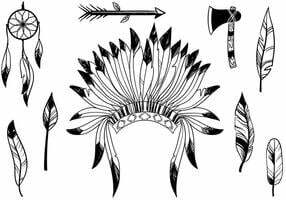 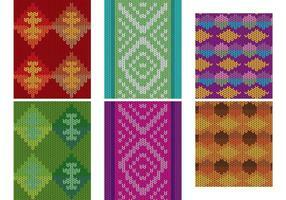 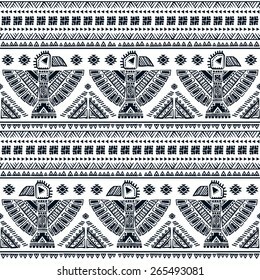 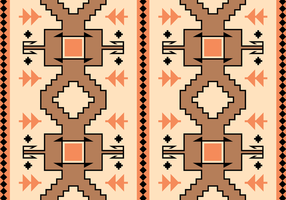 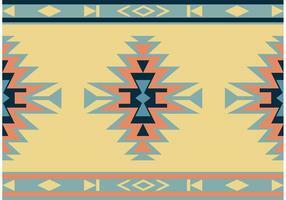 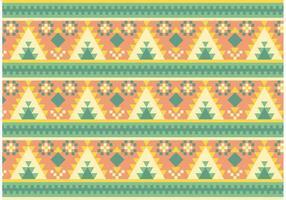 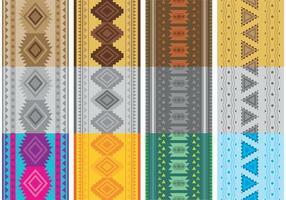 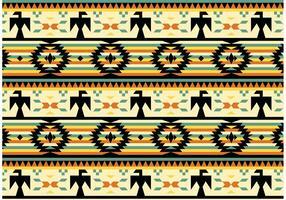 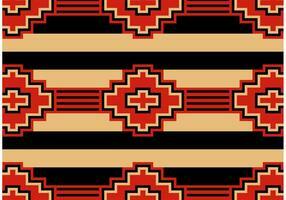 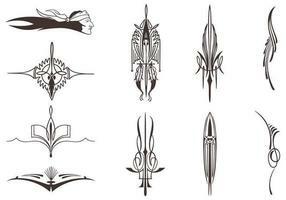 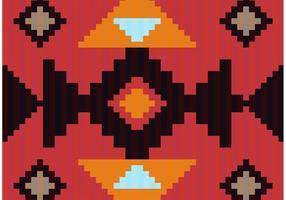 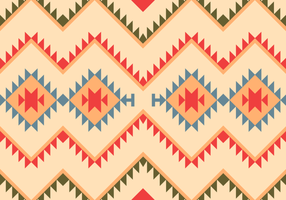 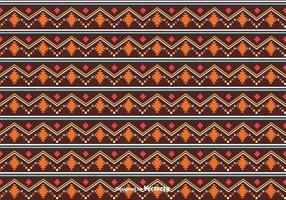 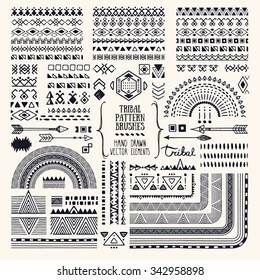 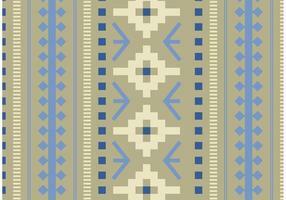 Artistic vector collection of design elements: tribal geometric ornament, aztec style, native americans' fabric. 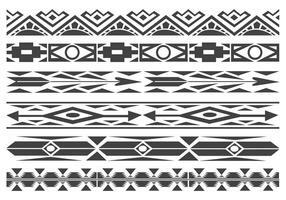 Pattern brushes are included in EPS.